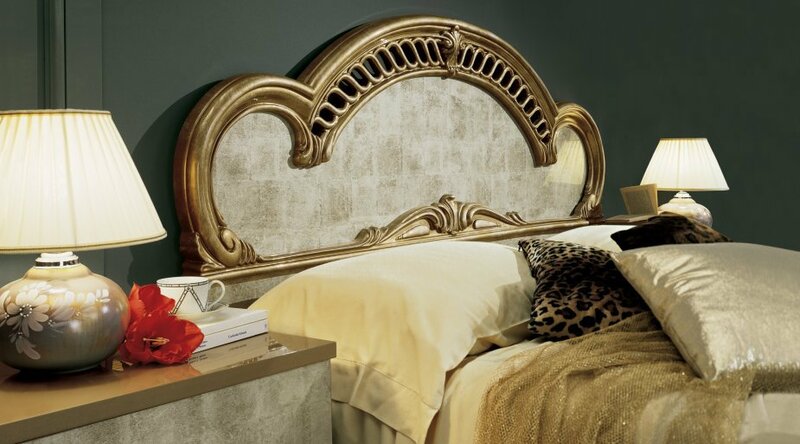 Silver and gold bedding by Jennifer Lopez for Kohl’s. This entry was posted in Colorful Living and tagged apartments, bedding, bedrooms, decor, decorating, gold and silver decor, interiors, Jennifer Lopez, Kohl's, silver and gold, style. Bookmark the permalink.